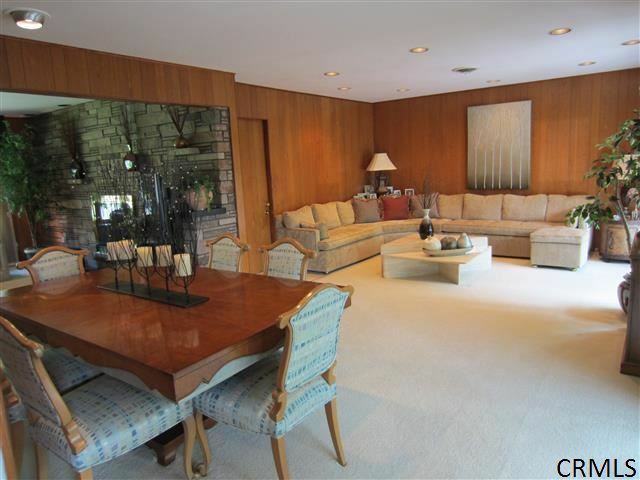 Top Notch Mid Century Modern Brick Ranch with Light Large Open Spaces. Pristine. Beautiful & Elegant Lower Level Wet Bar & Large Family Rm for Entertainment w/ Radiant Heated Floor. 3 Extravagant & Stylish Bathrooms. Extra Large Lighted & Screened Patio. Sunny Deck includes 6 Person Hot Tub w/Unique Landscaping for Privacy. Heated 3 Car Attached Garage. 6 Zone Under Ground Irrigation System.Could be ramped for Handicap Access. In the Gorgeous Buckingham Pond Walkable Community.